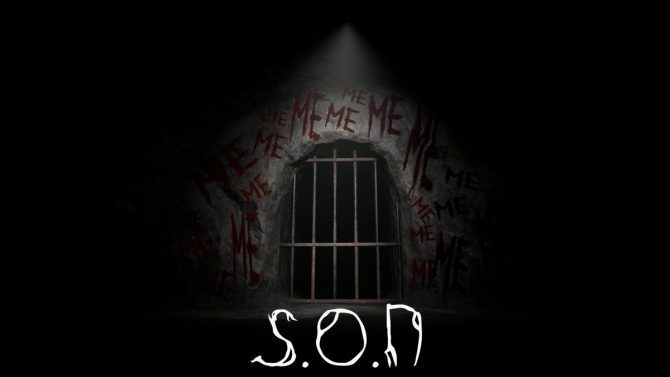 S.O.N may have been delayed last year, but RedG studios are showing what they've cut from the final version of the game. 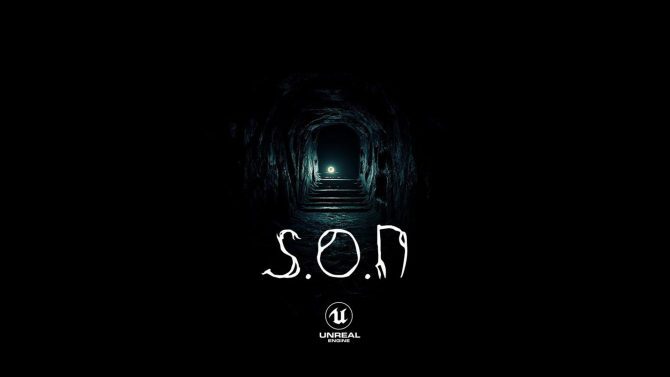 It may still not have an exact release date, and may still be planned for Q1 2019, but RedG Studios’ upcoming PS4 exclusive S.O.N is still looking creepy. The last time we reported on the title we saw a new trailer showing off some new areas. Now, the official Twitter account has shown off some details for what has been cut or changed for the final cut of S.O.N. Before we have a look at the Tweets, the fact they’re discussing a final cut in itself is good news for those who have been waiting for it. In fact, I first heard of it through the gameplay trailer that launched in May 2018. It’s played from a first-person perspective and doesn’t only take place in the forest, but the caves of Stacey as well. It’s certainly setting players up for a haunting journey that’s for sure. On January 19, the official Twitter account began a series of Tweets revealing what they have had to either cut or change in order to make S.O.N ready for release. Apparently, the very first trailer features the haunting figure of “Mr. Vamp” who had to be cut from the game due to causing game failures and crashes to the engine. To replace him was Carrie, an eerie female figure as you can see in the below Tweet. In the trailers we’ve seen, some show off the forest outside during the day, covered in snow and the sun shining through. According to RedG Studios, while they’ve kept the layout of the forest the same, having it set in the day wasn’t doable and they’ve now changed it so that it’s at night. According to the studio this was due to hardware limitations as well as time restraints. The forest is no longer in the daytime but instead in the night time. This was a struggle for us. Due to hardware limitations and time restraints the daytime forest was replaced with a dark, much more intense forest. Same layout though. In the Official Gameplay Trailer #4 we saw the player walking around an area with four statues. This has been cut out and replaced with more areas that make more sense to the story apparently. The Tweet below shows off the one location you’ll be venturing through in S.O.N. In the final trailer you noticed the player walking around outside in what seemed to be an area with 4 statues and the words your going to die” are said. RedG Studios also reference some creepy mutilated man that has appeared in a few of the trailers for S.O.N. They state that he’s still in the game and hasn’t been cut, but even has “friends”. Whatever they mean by that I have no idea. One thing for sure is he does not look like he’s in a good place. As for this guy. You may have spotted him a few times throughout the trailers. While the game was delayed from its original 2018 launch, the studio state that they have added new sections to the caves, some new features, and more. It’s safe to say though that the game is still very much being worked on, and hopefully, we’ll see it on the way sometime in early 2019 for PS4. To celebrate the new year and the upcoming release of its game S.O.N (hopefully), developer RedG has released a new terrifying trailer for the title.